We love their classic Danish styling which compliments either a contemporary or traditional home. Danish engineers design and prepare the products for the manufacturing process based on HWAM’s 40 years experience in the industry. 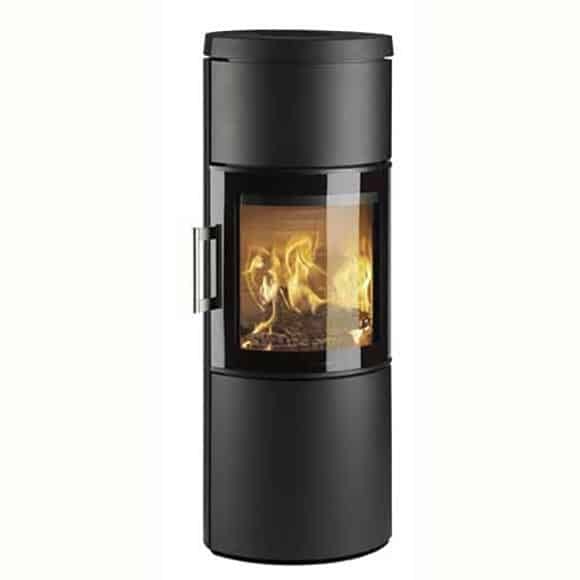 Some of the best stoves on the market today. 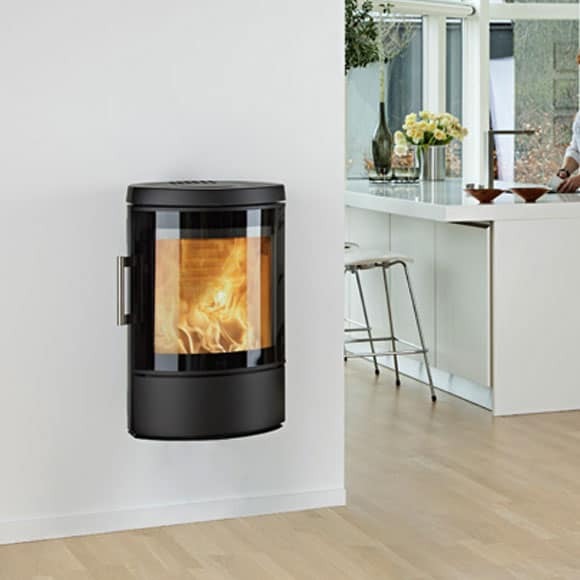 With the HWAM 2600 series, the Danish designers Henrik Sørig and Tobias Jacobsen have created another beautiful stove series which is grand in elegance yet small in size. 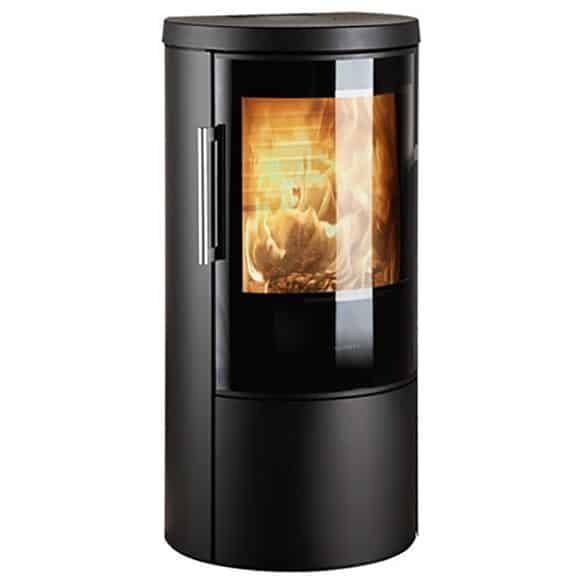 Unlike the 2610 the Hwam 2620 does not have side glass, making it a perfect fit for both corner and fireplace installations. The pane rinse feature keeps the glass clean and ensures that the fascinating fire can be enjoyed through the slightly curved glass pane in the cast-iron door. 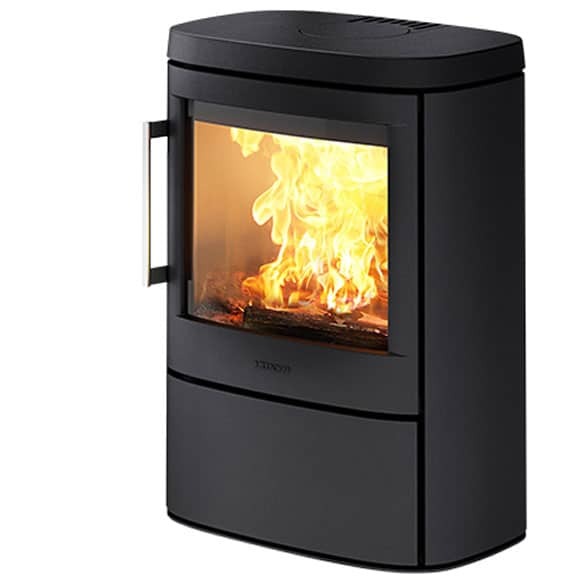 The Hwam 2630 has an attractive stand raising the stove so you can watch the flames. The Hwam 2630 has autopilot and has the choice of the modern or contemporary style of door. 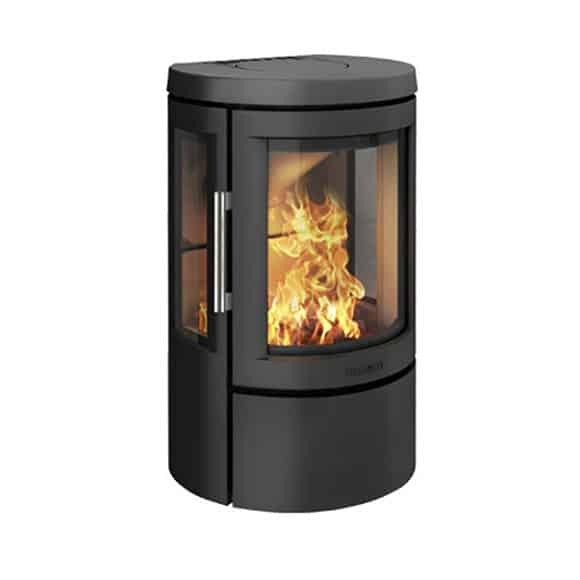 The elliptical design originates in pure Scandinavian lines that make the HWAM 3100 more than just a stove. It’s also an attractive piece of furniture. Wall hung, it has a discreet feel and is easy to clean. The elliptical shape, form and finish make it possible to install this stove in a corner, on a straight wall and even in the centre of the room. 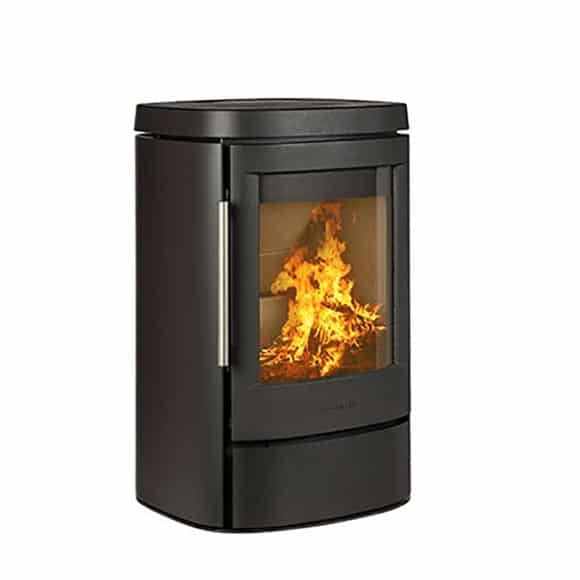 Add a rotating plinth to enjoy the flames from all angles. 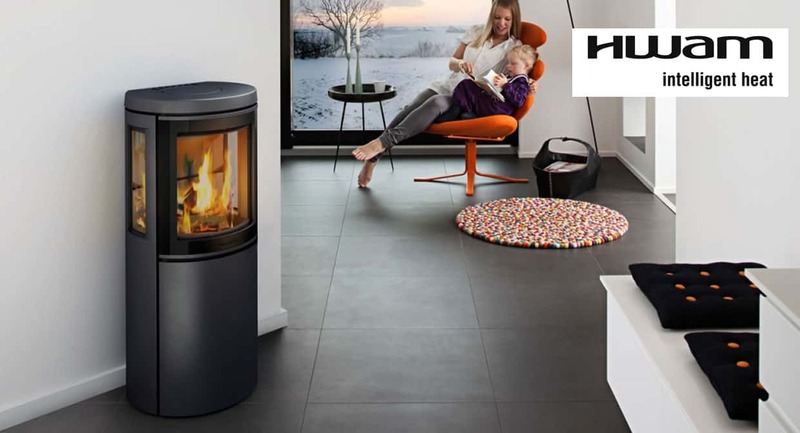 HWAM 3640 is an eco-friendly wood-burning stove. Like the other models in the series, it is equipped with a ventilated handle and a locking system that makes it easy to open and shut the door. 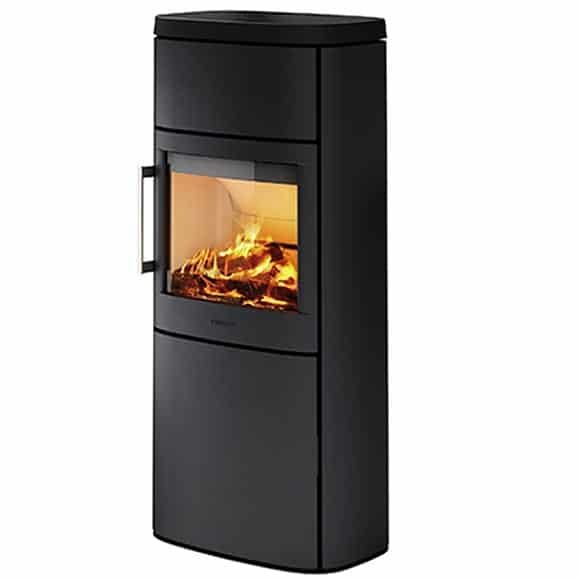 The Hwam 4510 is a beautiful and versatile stove that you can have both wall mounted and on a plinth. 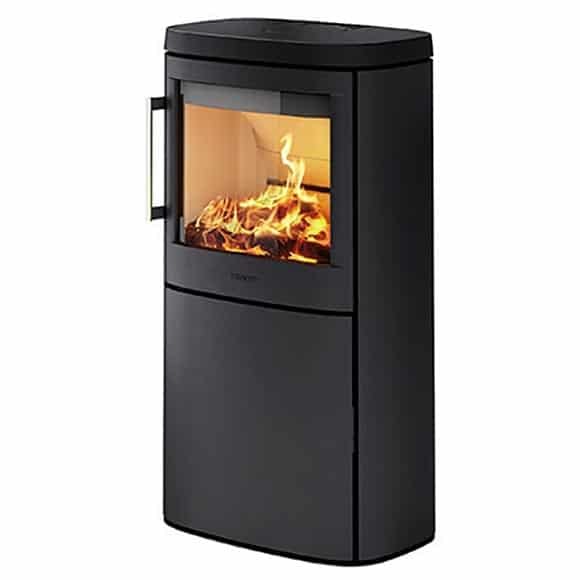 This wood-burning stoves is designed by recognised Danish architects and furniture designers. 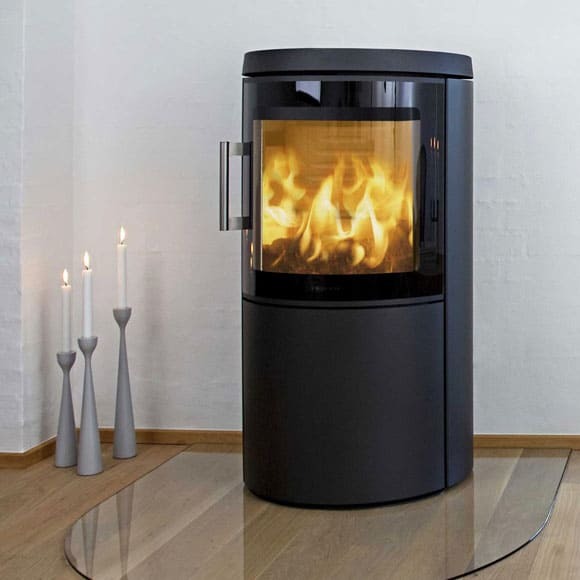 The Hwam 4520 is an modern and environmentally friendly source of heating. Meaning that you spend less time fuelling your stove to heat your room. You can just sit back and enjoy watching the flames dance and crackle. 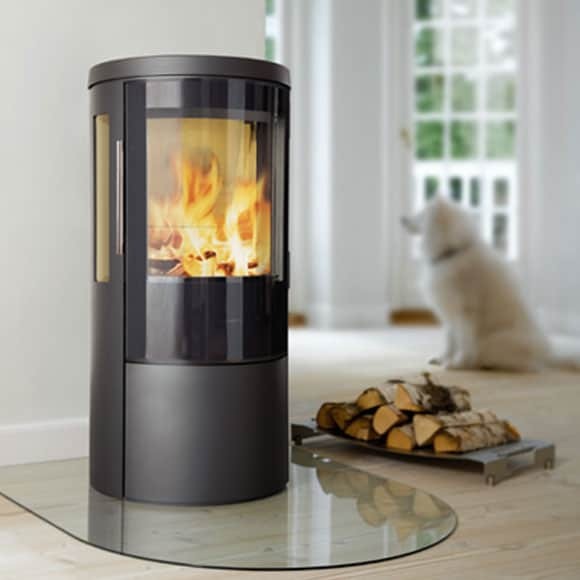 Do you want a discrete stove capable of heating up your home and creating a good atmosphere? 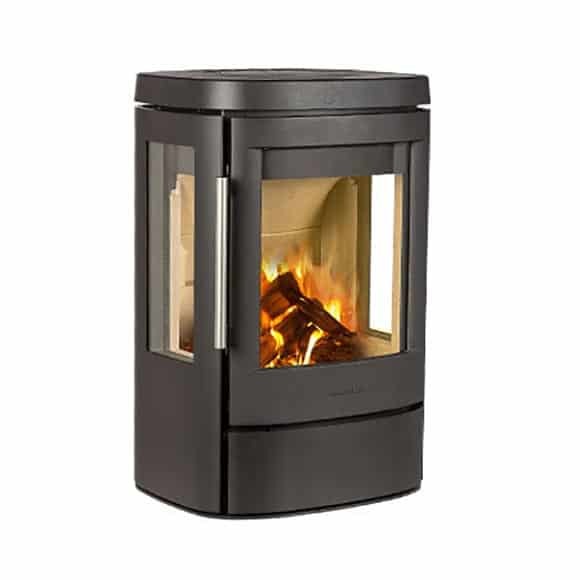 Then this stove may appeal to you, as it is the smallest model in the HWAM 4600 series. 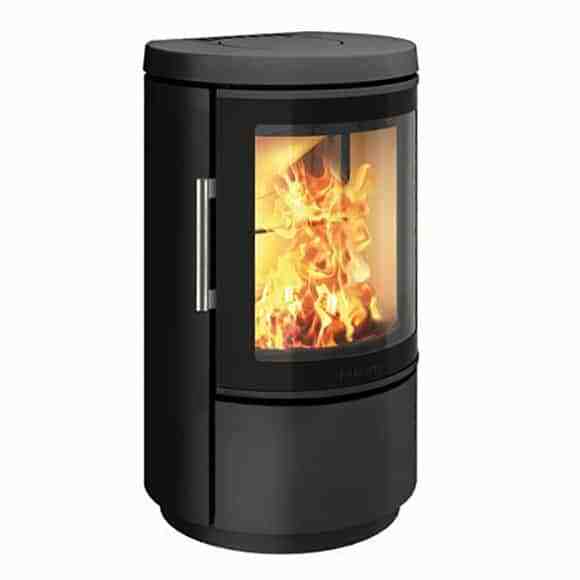 Hwam 4640 wood burning stove is a stylish contemporary wood burner from Hwam with a 8 kw nominal heat output to room. 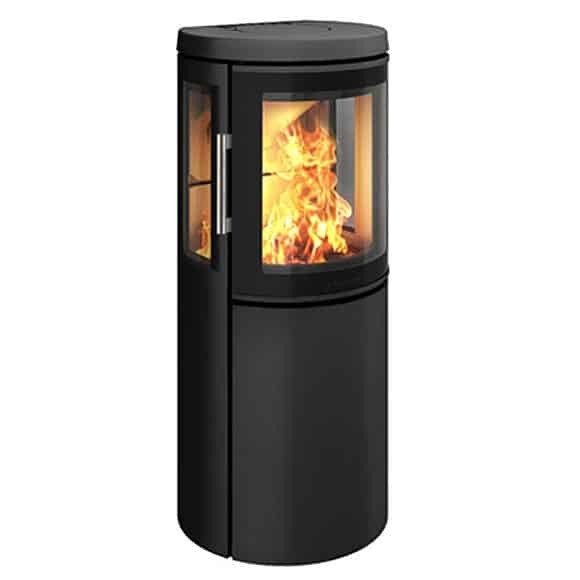 The Hwam 4640 stove has a tall base giving extra height and is ideal for freestanding in a room.